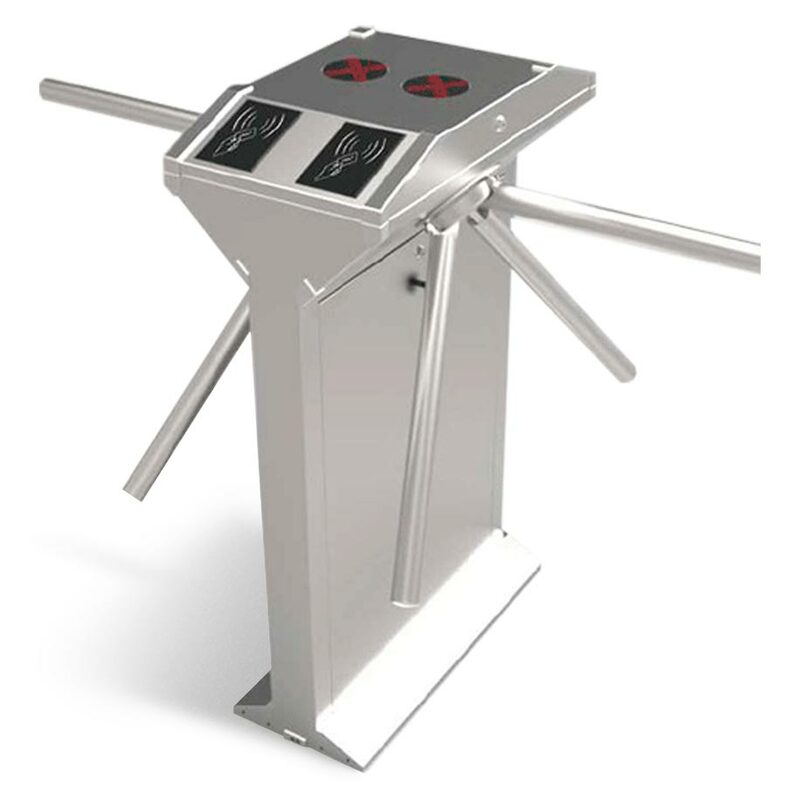 A steel turnstile for access control to authorized persons. 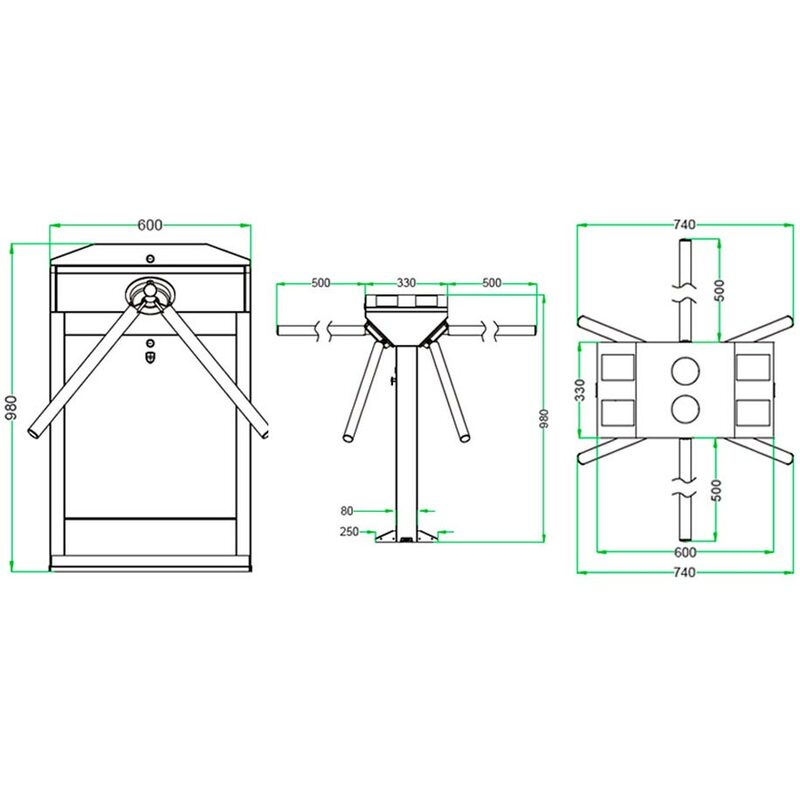 This is a modern equipment through a push button or with the electronic readers and desired, enables the collection of data and has the function of physical block. Perfect to be installed in any environment that you need an access control, the turnstile controls with precision and safety of people step into restricted areas. You have control of unlocking unfriendly by arm fall. It brings together on the same equipment all the functions for the perfect access control on commercial establishments, sports centers, stadiums, public and private centers. This access control equipment carries out the arm lock in the desired direction.